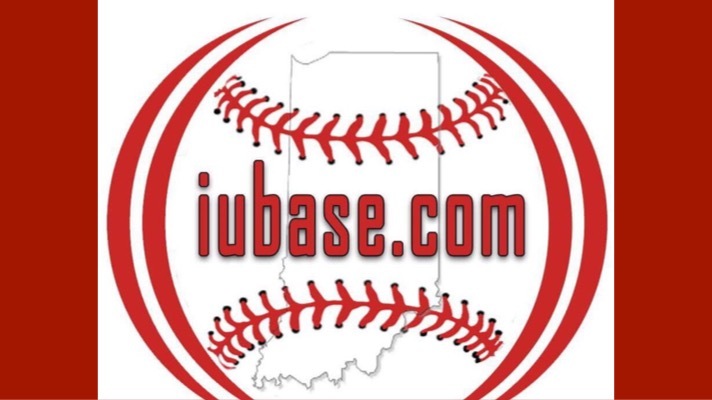 The 2019 Hoosier Baseball Roster was announced on Friday. It includes eight new pitchers that were Hoosiers long before the roster was announced. Here is a quick look at the homegrown pitchers joining the team this year. • Excelled out in Jupiter in the 2017 Perfect Game WWBA World Championships (video) and pitched to 0.70 ERA his junior year. • Scott finished his two year career at Olney Central College with his name all over the record books. He is the school’s all time leader in strikeouts in a season (118), career ERA (1.56), and career wins (19), while also finishing second all time for career strikeouts (183) and wins in a season(11). • Pitcher of the year in his conference (GRAC) and a 3rd Team All American selection. 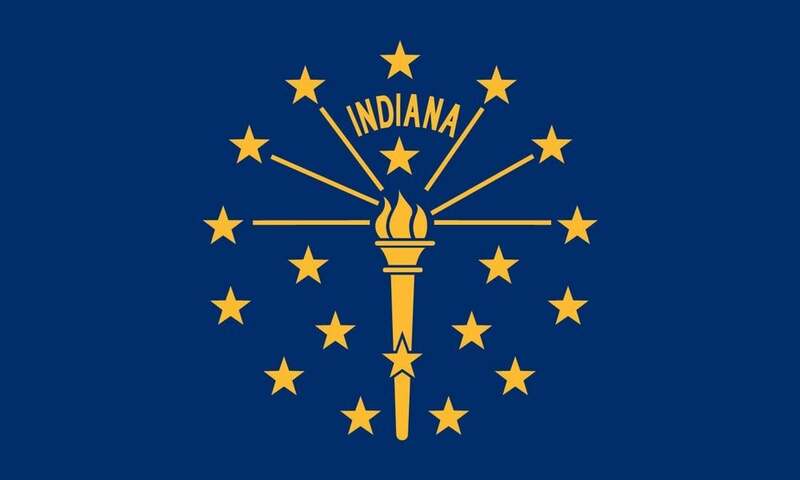 • The Rushville Republican has the story of how playing for Indiana has been a longtime goal for Brad. • Busald pitched Summer Ball for the Terre Haute Rex in ‘17 and the Amsterdam Mohawks in ‘18. • As a Junior, Mike led his St. Joe team to a 2017 3A State Title . He finished the season 12-3. Including throwing a 3 hit, complete game shutout in the championship game over a 30 win Jasper team. • Dunkelberger has a great mound presence, pitches with a plan, and gets lots of swings and misses. • Tucker had a 20 strikeout performance in Northview’s 4A Sectional Win over Avonlast season. • He threw a complete game in the 3A State Title Win as a Sophomore. Sounds like he can hit a little too. • When just a sophomore, Litwicki outdueled Hoosier Connor Manous to win a 4A Sectional Quarterfinal. • Following Litwicki’s senior season, he was named an honorable mention All American by Perfect Game. • Before his announced red shirt in ‘18, Litwicki was listed as an impact B1G Ten Freshman by D1 Baseball. Health issues aside, Litwicki should play an important role on this staff. • Bierman threw a four hit shutout and drove in 2 runs in last year’s 4A Regional. • Grant transfered to Fishers for his senior season and as a two way player helped the Tigers win a 4A State Title. • He struck out 10 in the Sectional, 12 in the Regional and got the save in the 4A State Title game. * All pitch speeds are via Prep Baseball Report. Coach Parker does have the reputation of adding some velo though. Previous Post:What do the Hoosiers need to do to make the 2019 post-season (or maybe host)?